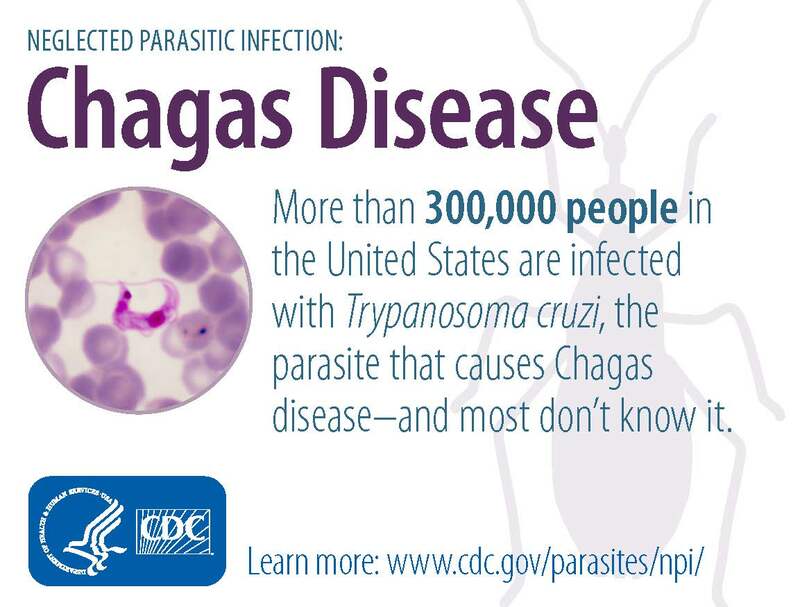 Chagas Disease Now Found In USA Via Latin America. This parasite comes from people in Latin America who are not properly screened before entering the USA. Maybe these people are sneaking into America. They are calling it Chagas, the ‘New HIV/AIDS of the Americas’, nears New York. Wonderful, I see it is in my State of New Jersey already. Build a Huge Wall Between Mexico and the USA Now. 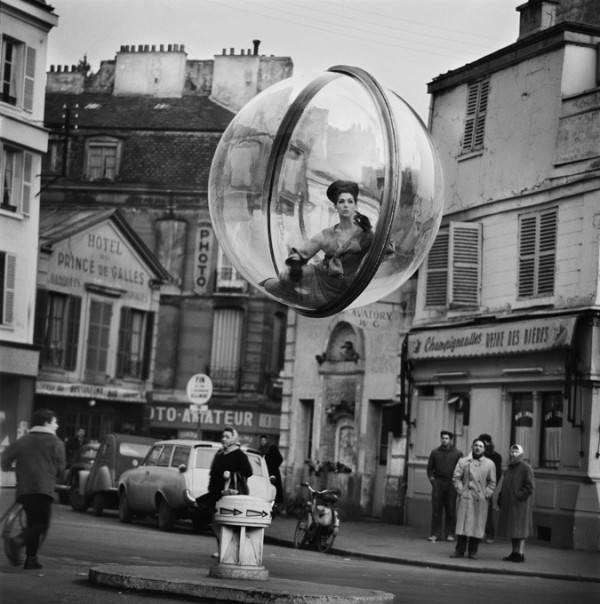 I believe it is time to live in a bubble.